we’ve joint the openKinect project initialized by theo, memo (openframeworks forum) at 2010 nov.
this project is so exciting, it is another level of computer vision to me. it just opened up unlimited possibilities in interactive installations ! 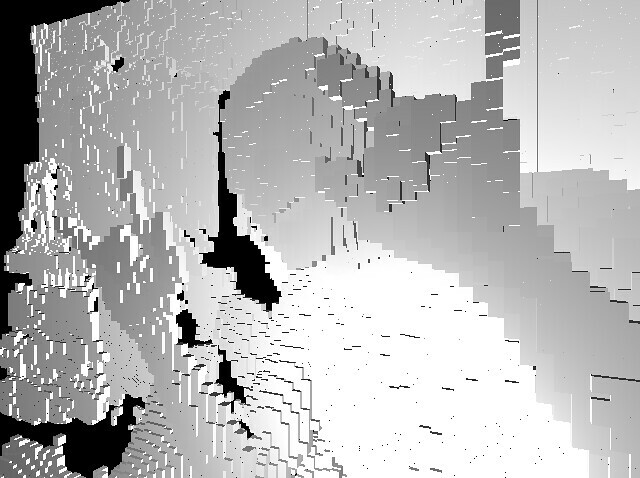 This entry was posted in analog, art, digital, DIY, installation, lab and tagged coputer, engineering, installation, interactive, kinect, kit da studio, kitdashit, kitdastudio, openCV, openframworks, openGL, openKinect, programming, reverse, theo, to do, vision, xBox. Bookmark the permalink.